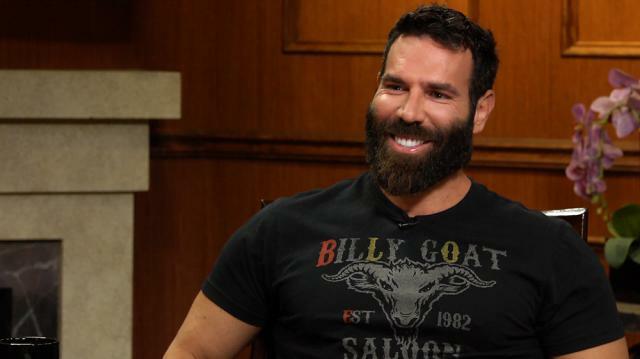 Social media titan Dan Bilzerian says he’s supporting Donald Trump because he prefers his “raw and unfiltered” style to those who are politically correct. Larry King: I guess you’re supporting Trump? I’m guessing. Larry King: But does that scare you a little too? Dan Bilzerian: It does, it does. I just… That honestly scares me less than these people that are just so politically correct and just are just gonna say whatever they’re supposed to say. Um, and I guess I just would rather somebody, even if I don’t agree with his opinion, give it to me straight.